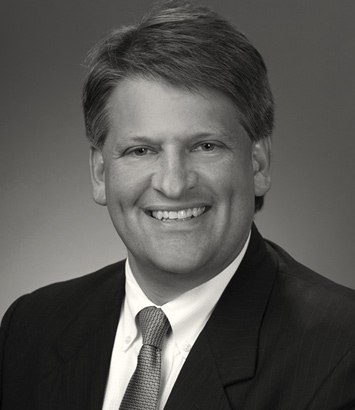 Charles Ticknor, III is a litigation lawyer in Dinsmore's Columbus office. Chuck has more than two decades experience representing clients in litigation and dispute resolution matters at the federal, state and local levels. Whether in the courtroom or the boardroom, he has focused his practice on guiding and counseling clients on legal issues impacting their short and long term strategic decisions. He has a broad range of clients including Fortune 500 companies, mid-sized businesses, real estate developers, financial institutions, family-owned operations, non-profits and individuals.